​Welcome to St Joseph’s! St Joseph’s is a place of spirituality, where our students come to know Jesus through life at our school. It is our goal each day, for your child to find our school a place of faith, friendship, joy, discovery, challenge and learning. I encourage you to visit the national My School site. There you will find evidence of the consistently high learning outcomes our students are achieving. The dedicated and committed staff members of St Joseph’s Primary school are aware of the special privilege they share with you in the education of your child. We work closely in partnership with families to assist every child to develop his/her full potential. Communication between school and home is a key priority. St Joseph’s boasts a fine history of academic excellence. I hope that you find this website helpful and that it provides you with a glimpse of life at our school. Do not hesitate to contact me if you would like to find out more. 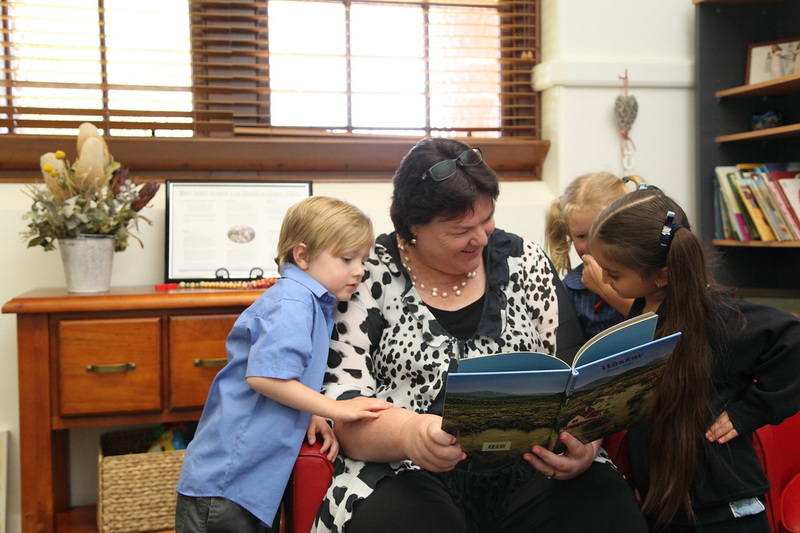 I encourage you to come and experience the warm and friendly atmosphere of St Joseph’s first hand. It would be my pleasure to show you around. St Joseph’s is a wonderful place. Come and see!